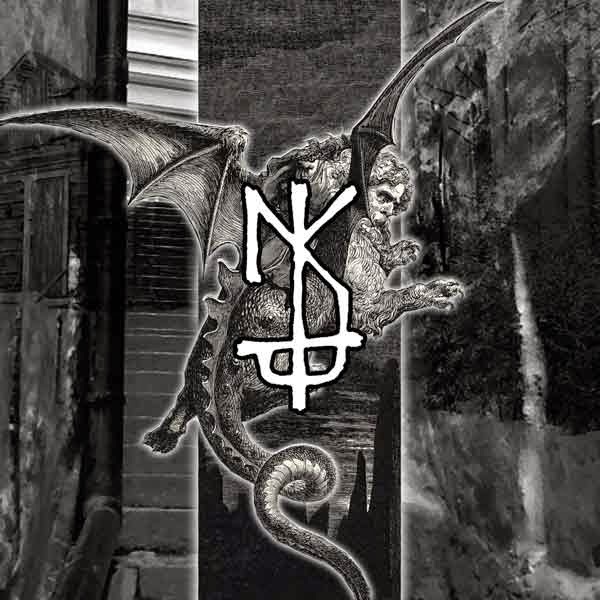 Formed back in 2008, TKNKNTJ hails from Helsinki, Finland and plays a very relentless style of black metal. Takaisinvaellus & Taalla Helvetissa Olen Aina Valaistunul were two demos recorded in 2008 and 2009, respectively, but were never released to the public until now. Eternal Death is now compiling these two demos onto a cassette that will be released in August 2014. They are already available on TKNKNTJ’s bandcamp page. 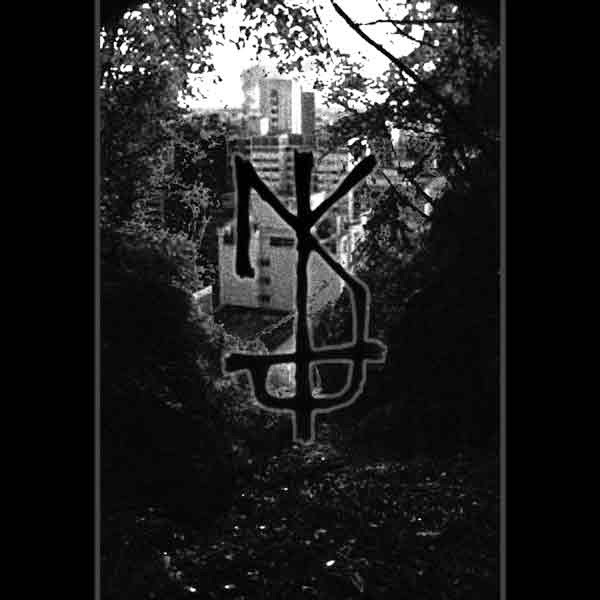 Takaisinvaellus, the first of the two demos, is an extremely raw yet powerful form of black metal that is extremely reminiscent of Darkthrone’s earlier material. Elements of old school thrash can be heard which add a slight twist onto the music and accentuate the vocals on the release which are definitely meant to be the highlight. From high shrieks to low growls and dissonant clean singing, the vocals strike every aspect that they could, giving the music a lot of diversity. Instrumentals are very lo-fi and ominous. Guitars are nothing too flashy but within the context of this release, it fits perfectly. The drums have a very hollow sound to them, giving the whole demo a very murky sound to it. Clocking in at just under half an hour long, this is a very good length demo that shows off TKNKNTJ’s versatility. Taalla Helvetissa Olen Aina Valaistunul was the 2nd demo from 2009. Sporting a more refined sound quality, this demo takes the same aspects of Takaisinvaellus and doubles them, making for one impressive release. Once again, the vocals are all over the place, giving them extreme diversity and really shaping the music. The guitar riffs have a ton of reverb added to them this time around, giving off a very haunting vibe to the tracks. The sound of the kit is a ton better in this demo compared to Takaisinvaellus. All the hits are full and clear and really puncture through the music. TKNKNTJ is a very talented outfit and I would love to hear more material from them in the future. They have a long way to go to achieve a clear sound, but the muddy and dark atmosphere they have right now gives the demos a very personal touch.